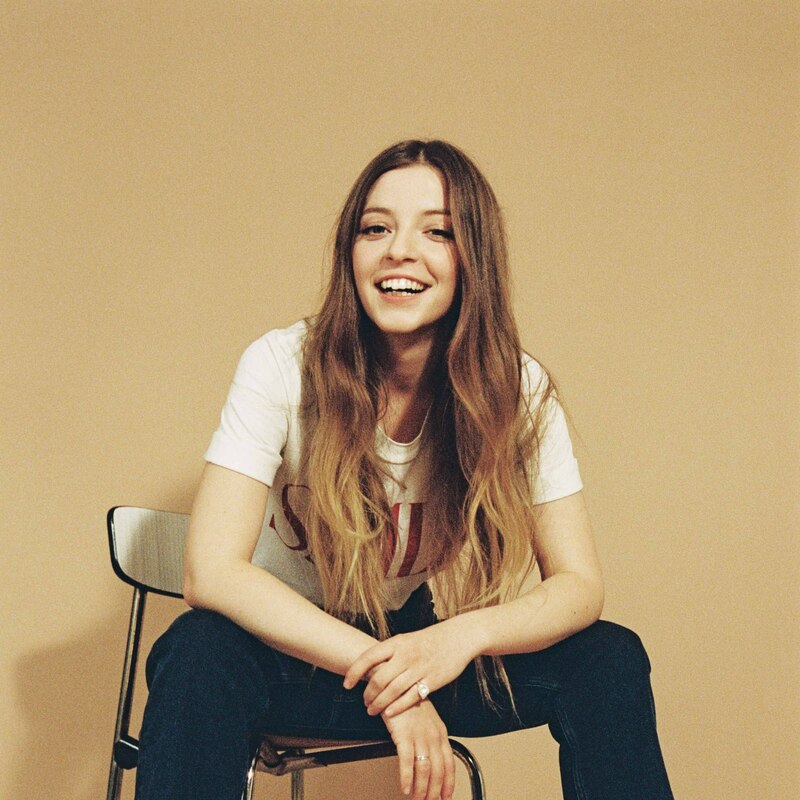 The new year brings the joy of new music and one of the best so far is the new release from the brilliant Jade Bird. Lottery, which is the follow up to her debut EP Something American from 2017, tells the story of finding and losing love. Listening to it, you would think that she is a Americana veteran, but no, she’s from the UK and is only just out of her teens! Jade’s voice is raw but sweet, and reminds me of the rather good Brandi Carlile. She has fans in high places, having supported London Grammar and Rag N Bone Man and was on the BBC Sound of 2018 longlist. I can’t wait to hear more from this absolute gem.